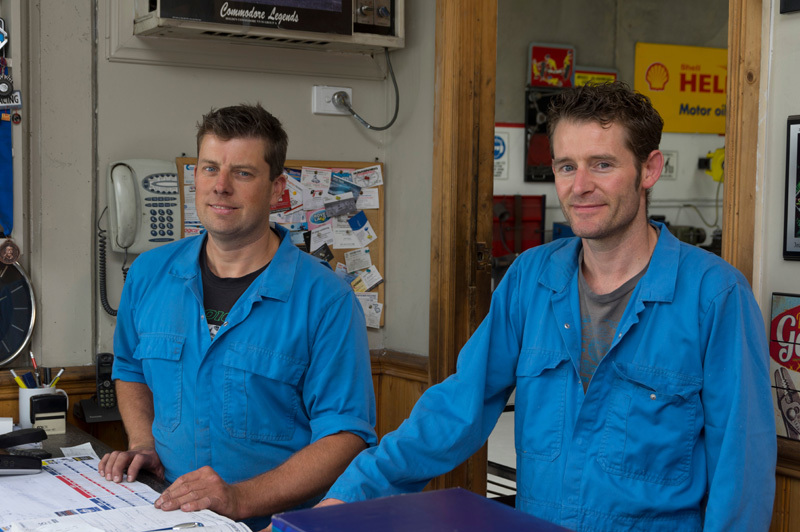 Originally established in the 1980’s, Multimech Mechanical Repairs has been providing the highest quality automotive repairs to Ferntree Gully, Boronia, Knoxfield, and the surrounding areas ever since. In 2010, Cam Reid took over the business, and continued to uphold Multimech’s strong tradition of quality workmanship and customer service focus, while working to keep the business modern and up-to-date with constant training and upskilling. Cam has been working in automotive since 1998, and worked at various workshops for 12 years until he felt he had accrued the necessary experience to run a workshop up to his high standards. We are proud of our high standard of customer service, with a focus on transparency and honesty. This is what we value most as customers, so we hope it’s what you value most as well!